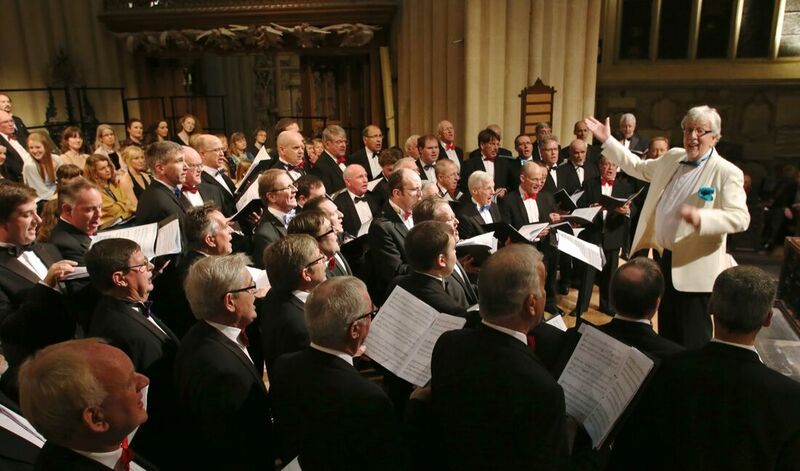 The Bath Male Choir spent a very enjoyable weekend on the Isle of Wight in June this year (2018) singing at Ryde Parish Church, All Saints' with Kirsten Barker. Below are some pictures from the weekend. 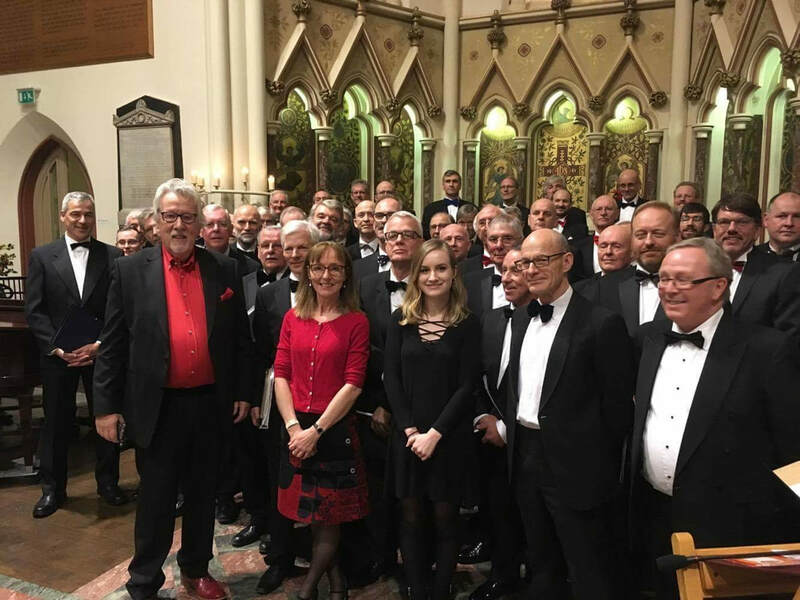 Bath Male Choir pictured above with Tony's partner Ginette Draisey and his daughter Alice at their Christmas Celebration at St Michael's Church, Bath on Sunday December 10th when the final total raised was announced. Bath Male Choir were honoured to perform at The Menin Gate Last Post Ceremony on Remembrance Day, 2016. During the day they toured the Flanders Fields and here is a short video which shows them singing at the ceremony. 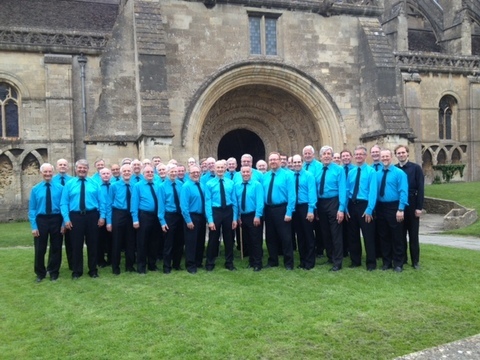 Bath Male Choir sung to a capacity audience at Malmesbury Abbey on Saturday June 4th. 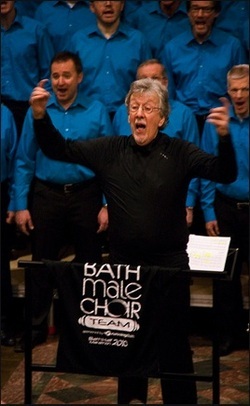 A joint concert with the Malmesbury Community Choir who are conducted by Laurie Jones, Grenville¹s youngest son. 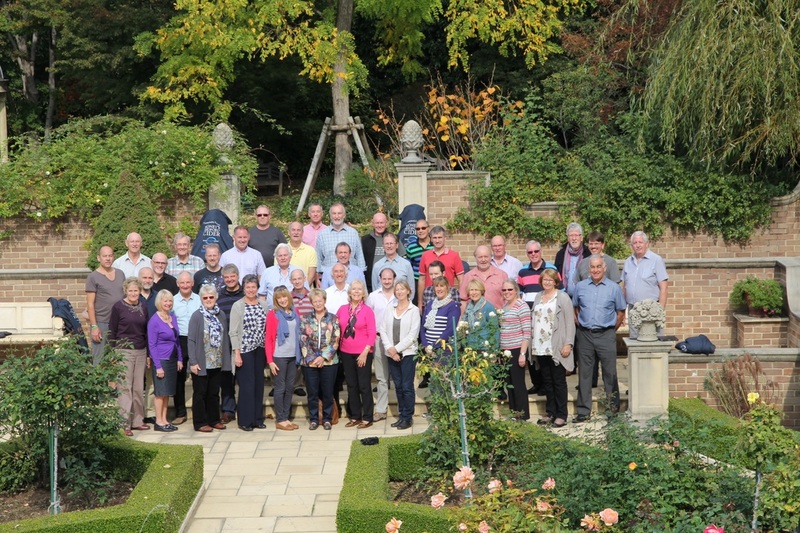 The picture above shows the Bath Male Choir and their families enjoying their weekend tour to the Isle of Wight in July, 2013. Pudsey, Bath Mayor (and choir patron) with some of the choir who sang at the City - One Show light switch-on - November 2012. Yes, it's the three Tenors! On Sunday March 11th, 2012 - And pictured are Steve Cox, Nigel Hamilton and Simon Kale just before the start of this years Bath Half. They were running for the Golden-Oldies Charity, also in the team were Tony Pickett, Paul Clark, whilst Ian Head (Golden-Oldies Trustee) worked tirelessly behind the scenes to ensure that everyone had a fantastic day! You can see more pictures on the Goldies website and find out more about the Charity that is bringing music to hundreds of isolated and lonely people by clicking here. 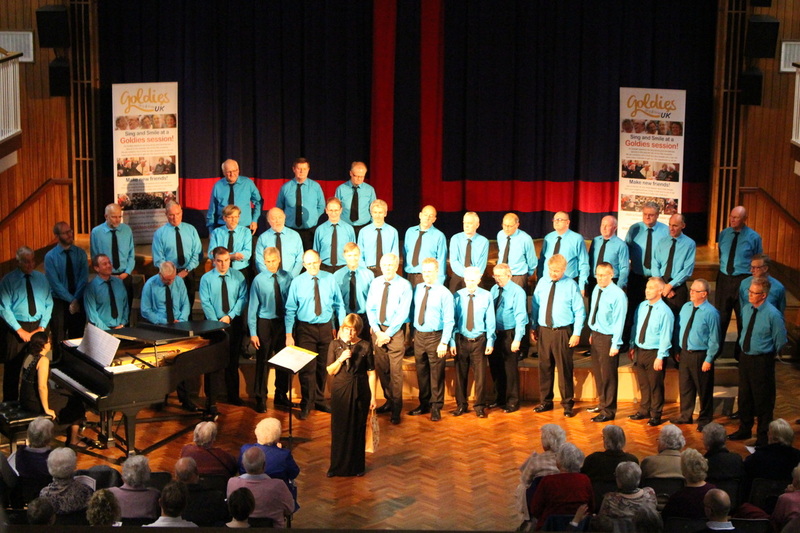 The picture above shows a section of the Choir singing in Brittany, France in May last year.